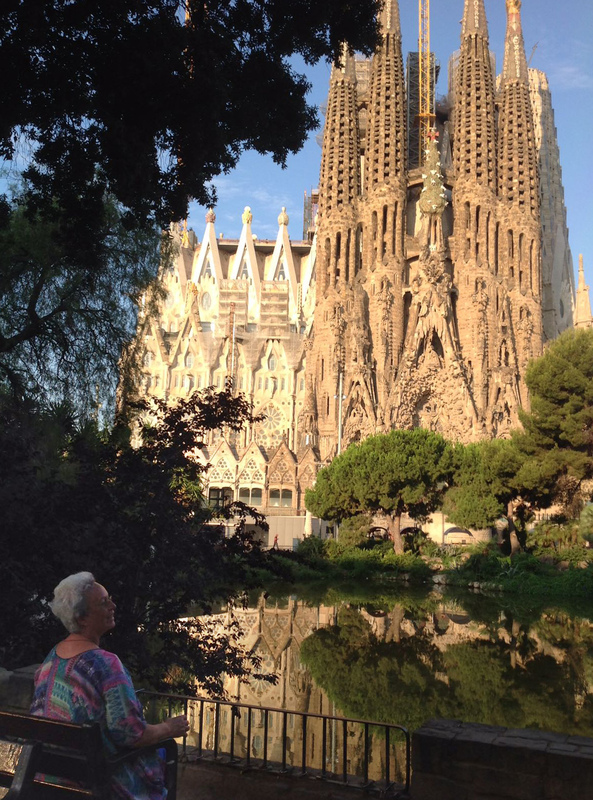 In this very moment, that my grand daughter makes us wait for her, I see some towers of the Sagrada Familia as from my window and at the same time all kinds of emotions whirl through me, which make me decide to tell you about my life work. Over 25 years I have been teaching thousands of people how to restore their own energy fields, and even how to increase their frequency. For high-sensitive people it’s important to increase their own frequencies, so that low energies do not bother them anymore. (Something slow cannot pass something fast). Also any teacher, and those who render services in hospitals, and social institutes, will not lose energy all day long, which results in exhaustion and burn-out (often at a young age already). Drunvalo Melchizedek talked about this topic at the beginning of this century in: The Ancient Secret of the Flower of Life. The teachings originally had some spiritual impression, but meanwhile I have made the teachings very practical and available for everybody. It is really so simple to bring your energy fields in order, and to keep them in their optimal frequency, that I would love to shout it from the roofs. We all exist for over 99% of pure energy and information, and we have for a fraction of 1% a temporary, physical body. So, isn’t it far more logical to work with your own energy fields?! 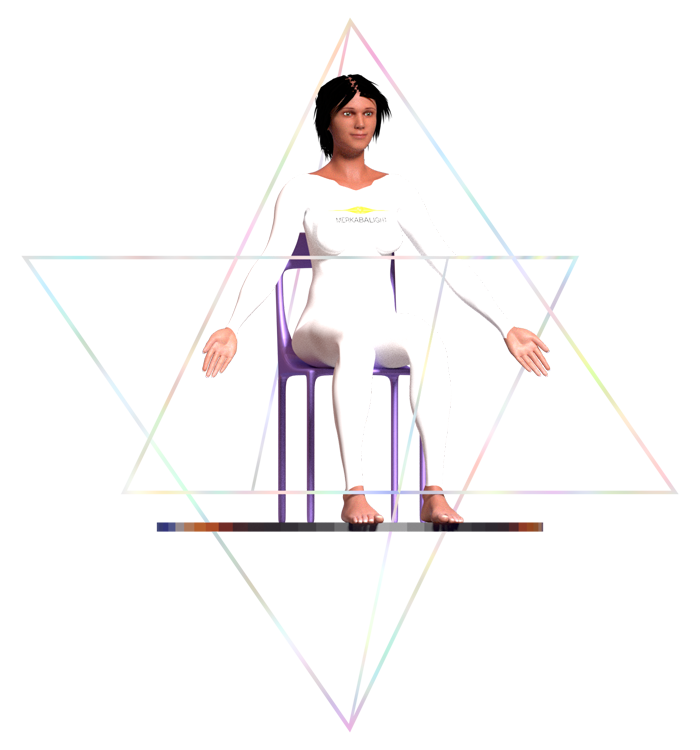 Your physical body will automatically resonate with your energy fields. Mind you: I do not proclame that you never need a medical doctor! I have produced a series of videos: Master your Own Energy, in which I explain how to optimize your energy fields. Please, go to: https://www.merkabalight.com/en and find out the 7 possibilities for you. You can watch the short, comprised, videos as often as you wish. (They are between 2-13 minutes long). You may ask me questios and give suggestions via the form on my website. You also may incribe for my newsletters. At any moment you can again unsubscribe. Just take a look at my website. You have nothing to lose; maximum to gain a lot!